Faxness!. . 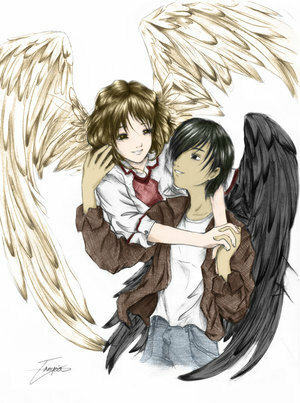 Wallpaper and background images in the Maximum Ride club tagged: maximum ride total max iggy angel gazzy fang nudge faxness. This Maximum Ride photo might contain anime, komik, manga, kartun, and buku komik. thats an amazingly cute and adorable pic!!! !